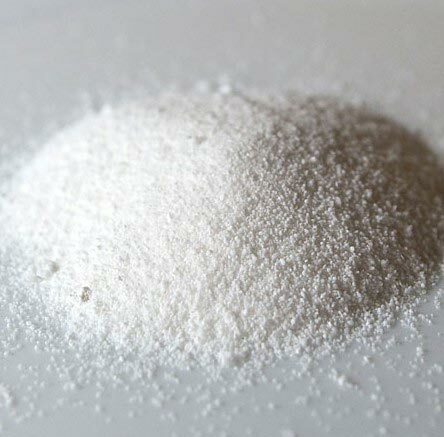 Our company has made its mark as the distinguished Exporter & Supplier of Soda Ash Dense from Shandong Province, China. We ensure customer satisfaction by checking the Soda Ash Dense on stringent quality parameters from the time of initial procurement till the final delivery. We ensure prompt delivery throughout the world.